Hotel Mumbai, what can I say, ok, I got it Niccolo Machiavelli was right, man is basically evil. This movie, based on true events was horrific, for lack of a better description. Even though I sat through the entire film I fail to see the significance of recreating the events of that day. 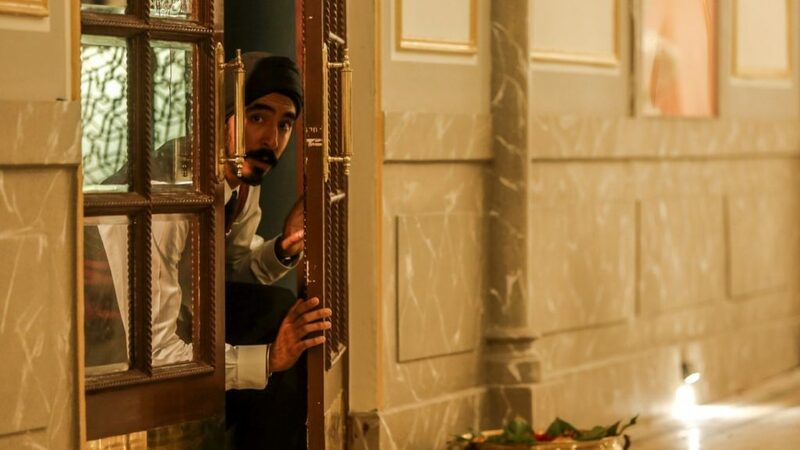 I have seen war movies where there was mass killing that was nowhere as disturbing as was what was shown in Hotel Mumbai. About the only “good” thing I can possibly say about this movie is that if enough people have the nerve/stomach to see it maybe, maybe we can do something to stop selling military grade weapons to the general public. If you are disturbed by extream violence, do not see this movie.